Join the Feminist Thrilljoys as we talk about a smart and becoming lady, an actress/inventor, and a cartoon that's redefining what being a princess means. 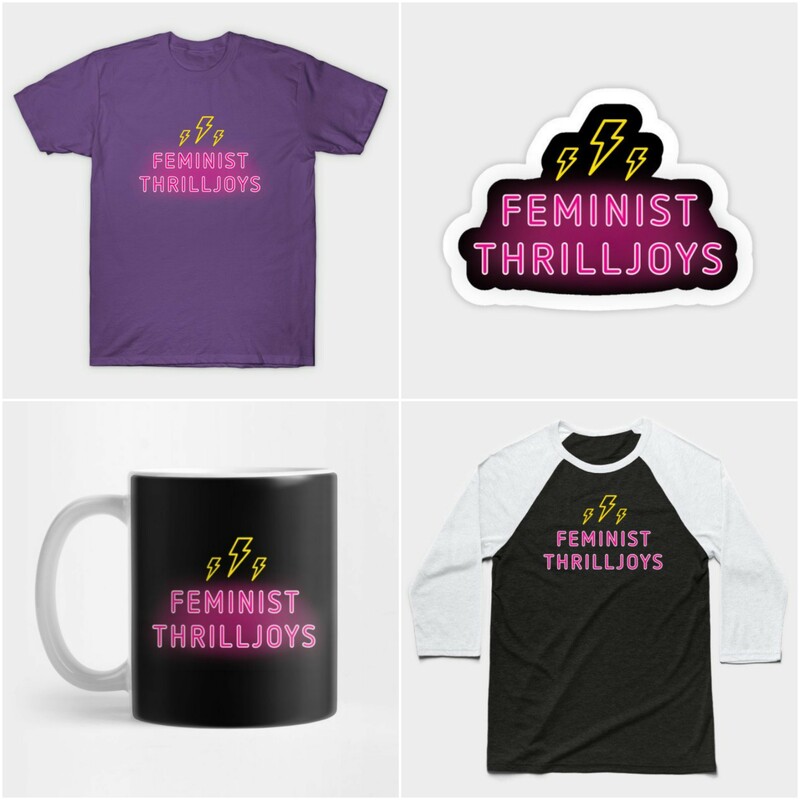 Merchandise available at our Feminist Thrilljoys TeePublic store. The song "Hedy Lamarr Spreads it Around"